Download it Now! Save $218$39 USD 60 day money back guarantee! Welcome to day 10 of our 12 Day Christmas Sale. Today we have 2 of our popular online photography courses on sale as part of our special $39 bundle. They’re both all about helping you to get your camera out of auto mode and to gain complete creative control of your camera. These courses are normally $99 each so our special price of $39 is already looking good but as a special BONUS today, we’re also throwing in the 2 companion eBooks valued at $29.99 each. All up, this bundle is worth $257.98 but today you save $218.98 (85% off). In 10 video lessons, you’ll discover the key photography concepts that will put you in creative control of your camera – increasing your technical confidence and helping you take amazing photos that stand out from the crowd. Visual demonstrations make the lessons engaging and fun, and the downloadable course notes, exercises and resources provide a great reference – so what you learn sticks. And because this is an online course, you can go through at your own pace and repeat any module as many times as you like. We’re also throwing in the two companion ebooks to these courses. 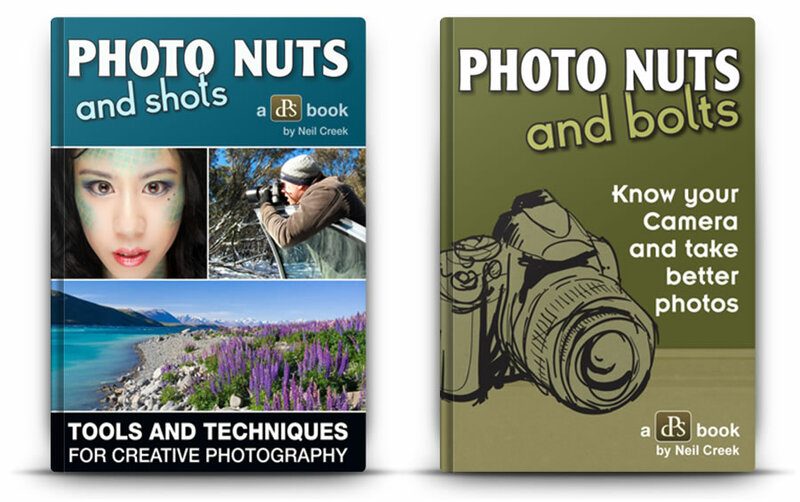 They’re a brilliant added resource to support what Neil presents in the courses and are valued normally at $29.99 each. With both the Video and Ebooks together, you can learn at your own convenience and will be taking beautiful images in no time. Don’t miss out on this amazing deal, grab yours today below. time please let us know and we’ll refund your money (you can even keep the eBooks as our gift to you).